The last thing you want to deal with is a garbage disposal that has seen better days. Unfortunately, even the most loyal kitchen appliances have an expiration date. If you feel something isn’t quite right with your garbage disposal, here are four signs that you might need a replacement. You know your garbage disposal and how it should sound, so, when strange noises start coming from the unit, it is cause for concern. This could mean something is jammed or damaged, or it may indicate you need a completely new garbage disposal. If it seems that the process of grinding food is taking longer than it used to, the blades may need to be sharpened or replaced. Plumbers from Show Plumbing can examine your disposal and determine if the issue is repairable or replacement of the unit is necessary. If you clean your garbage disposal religiously to purge foul odors, but the usual tricks have stopped working, something is not right in Texas. A service call from Show Plumbing may resolve this issue, if it’s due to something stuck in the unit. For older garbage disposals, replacement might be the only option. Have you tried the reset button? If so, the next step is to check the circuit breaker to make sure the unit hasn’t tripped its switch. If the garbage disposal still won’t turn on after carrying out these basic checks, it’s time to bring in Show Plumbing, to determine if you need to buy a new one. If you find yourself continually having to push the reset button to start the garbage disposal, that could be an indication of a wiring problem or that your disposal is reaching its age limit. Again, Show Plumbing can help diagnose the problem and determine the proper solution. 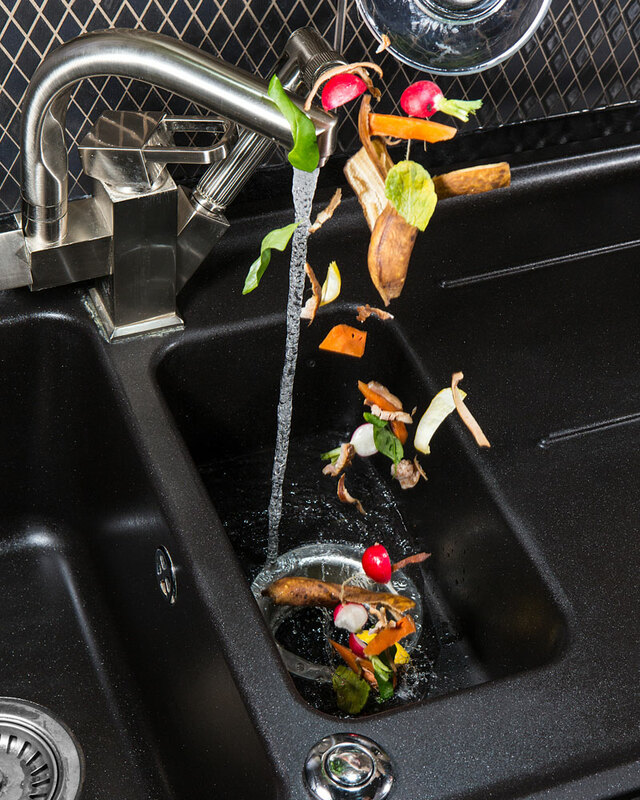 Water leaking from a garbage disposal (or anything else for that matter) is never a good thing. A garbage disposal takes a lot of abuse, and it can take it for a long time but, eventually, cracks will begin to show. If the leak isn’t coming from a loose connection, it is time to invest in a new unit. If the leak continues it could damage your kitchen cabinet; waiting can be a costly mistake. 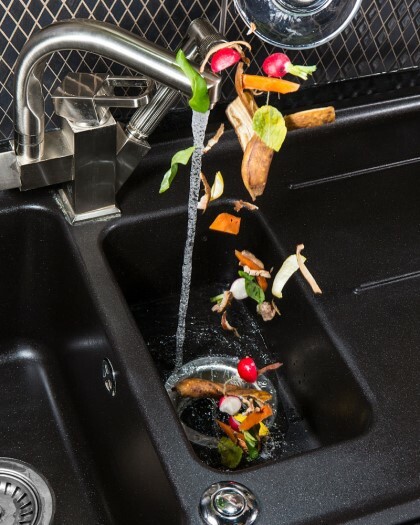 For all your garbage disposal servicing and replacement needs, reach out to the experts from Show Plumbing today.